Solemn occasion for us to declare but can’t seat sear as it’s about our Asian black metal scene, and one of the flag bearer of the scene has been deceased the last night. Sam-Ong Trysatyr, best known as Avaejee (from Zygoatsis and Surrender of Divinity fame) was murdered on 9th January, 2014 in his own house. A police report says that Avaejee was killed by stabbing with a knife to his left neck and chest. The dead body was found at about 21:30 local time in home No. 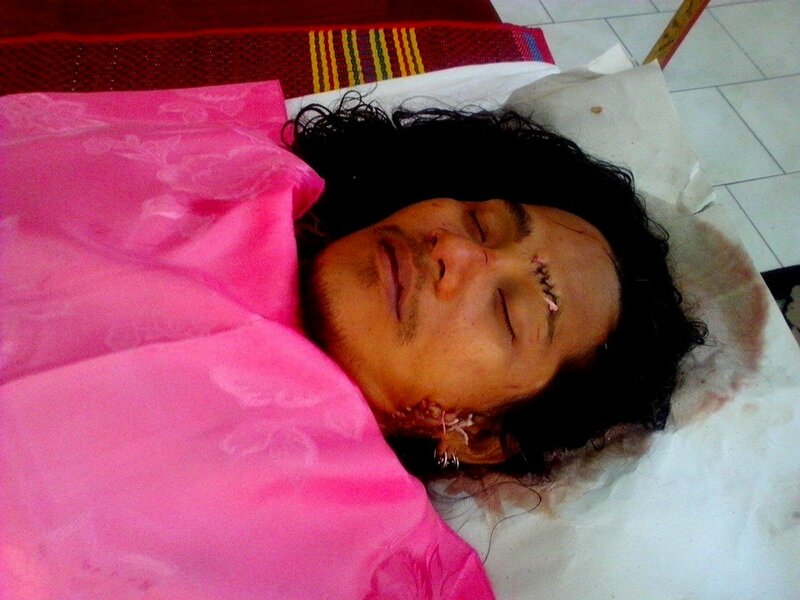 49/206, Sai Mai, Bangkok Pattanachai village when the victim’s wife, Kylie, found his husband bleeding dead. Later she gave her statement to police that there were two persons came to his husband earlier as they were discussing and drinking beer in the ground floor. Late in night she came downstairs and found the dead body. Police suspected those two men and confirmed further investigation on the killing. Avaejee was 37 years old and is a respected musician among the black metal fans around the world. He played bass and handled vocal duties in Siamese black metal band Surrender of Divinity. The band toured in America, Japan, Malaysia, Singapore etc and got acceptance among black metal enthusiasts. 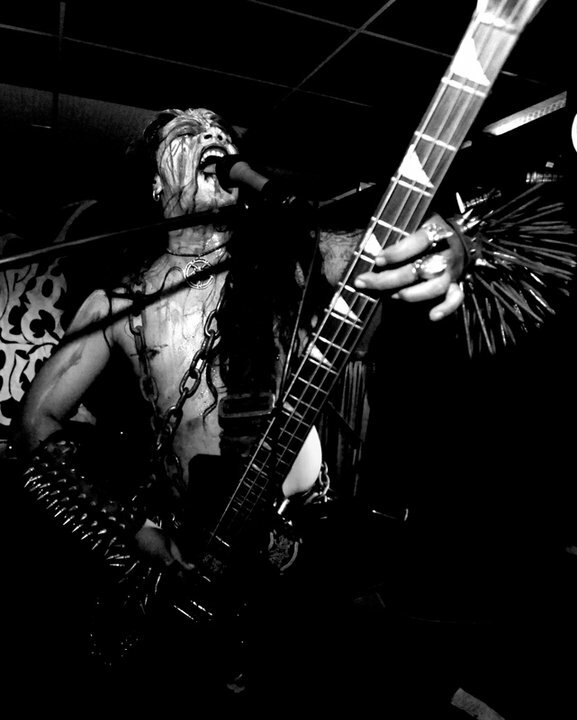 He also played in another Thai black metal act Zygoatsis where he had played guitars. 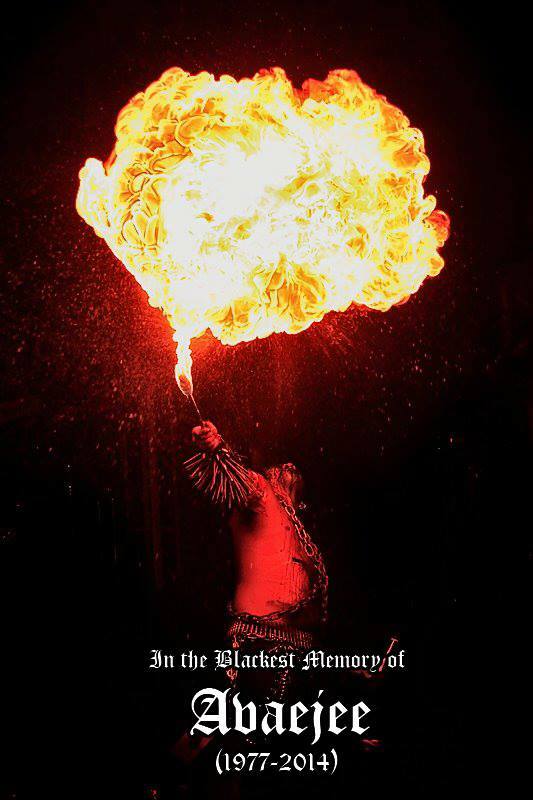 His sad departure will be a dreadful loss among the black metal cults around the world. We bless him for his journey to the other side. Rest in peace AVAEJEE. you suggest any other blogs/websites/forums that deal with the same subjects? looking around for this info, you can aid them greatly. You ought to be a part of a contest for one of the greatest blogs on the web. I most certsinly will recommend this website! really something that I believe I would never understand. Hi there it’s me, I am also visiting this web site on a regular basis, this web page is in fact fastidious and the visitors are truly sharing good thoughts. genuinely remarkable in support of me. minute but I have book-marked it and also added your RSS feeds, so when I have time I will be back to read a great deal more, Please do keep up the awesome work. users, its really really nice paragraph on building up new weblog. Thank you for any other fantastic post. Where else may just anyone get that type of information in such a perfect means of writing? Hey there, You’ve performed a great job. I’ll definitely digg it and in my opinion recommend to my friends. Stay up the great work! You realize, a lot of people are looking around for this info, you could aid them greatly. a taboo matter but generally people do not speak about these issues. Saved aas a favorite, I really like your blog! describing the whole thing about that. Follow the board Venustas Diabolicus - Black Metal Webzine on Pinterest. Enter your email address to follow Venustas Diabolicus Webzine and receive notifications of new posts by email.